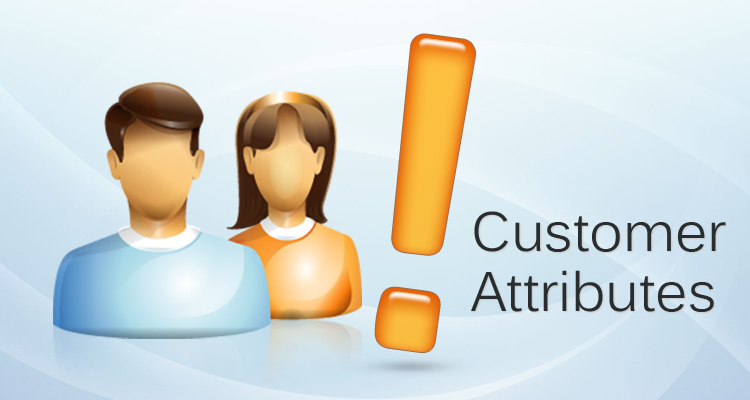 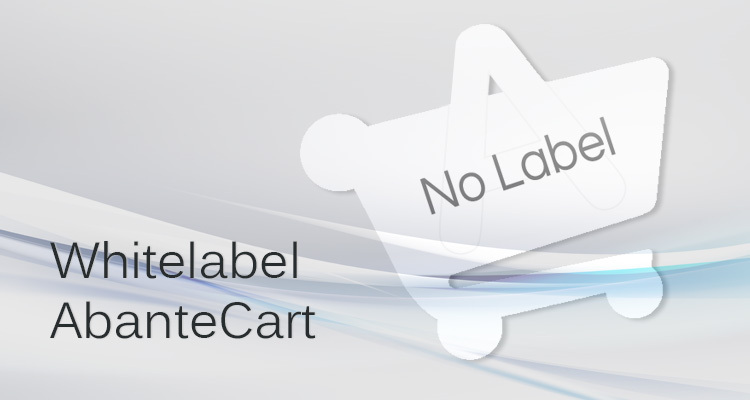 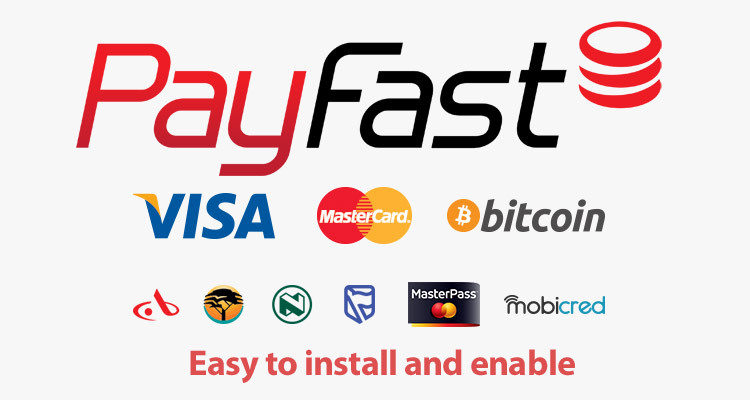 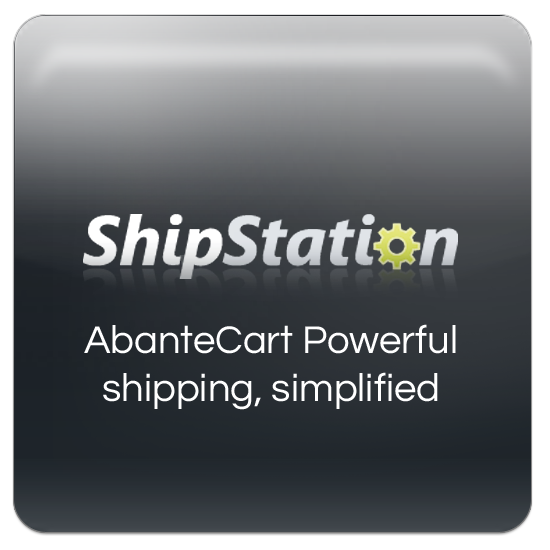 This extension enables your AbanteCart to communicate with ShipStation service. 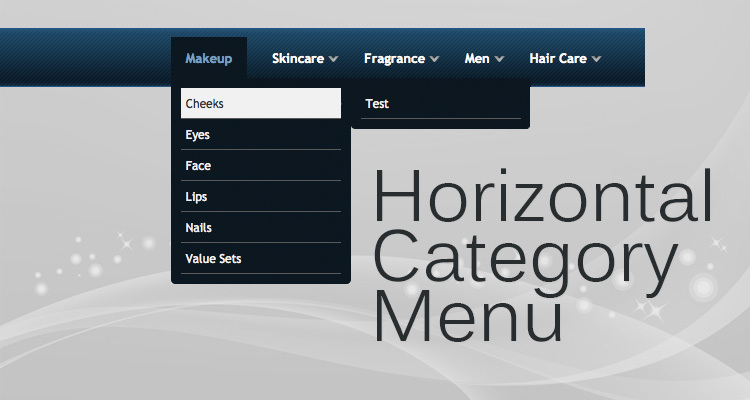 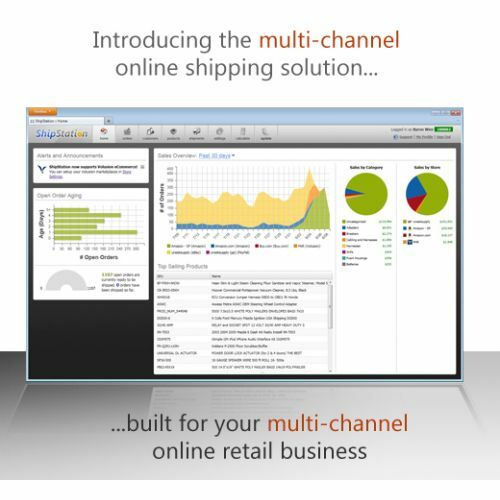 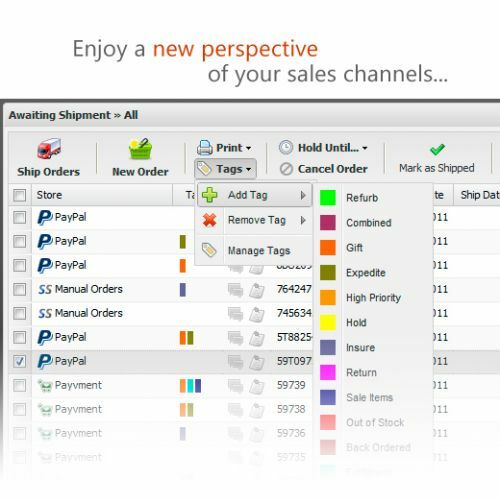 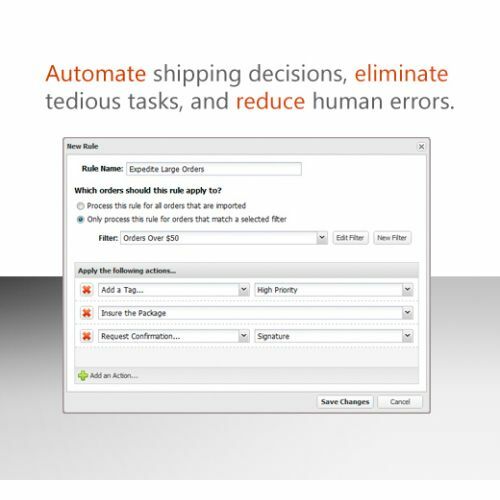 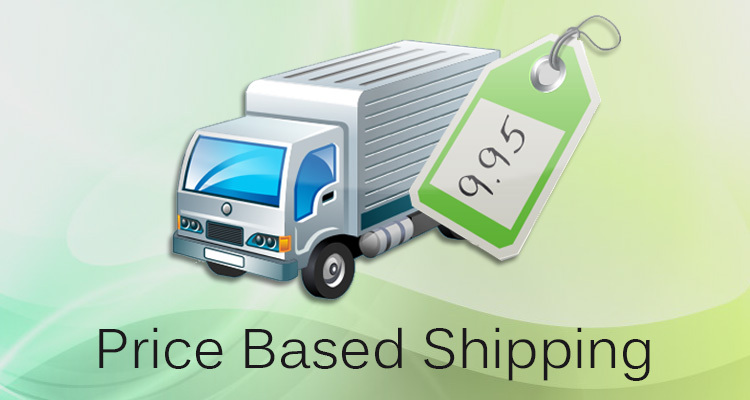 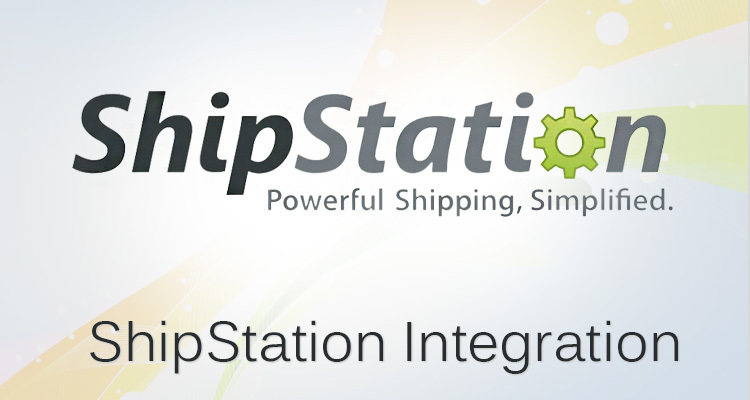 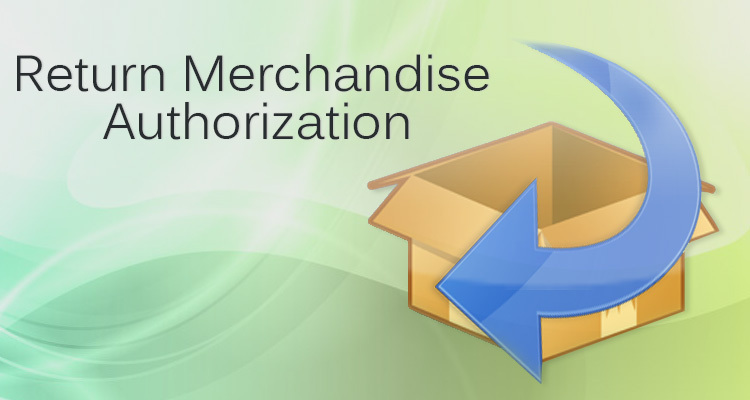 ShipStation is a web-based shipping solution that streamlines the order fulfillment process for your AbanteCart. 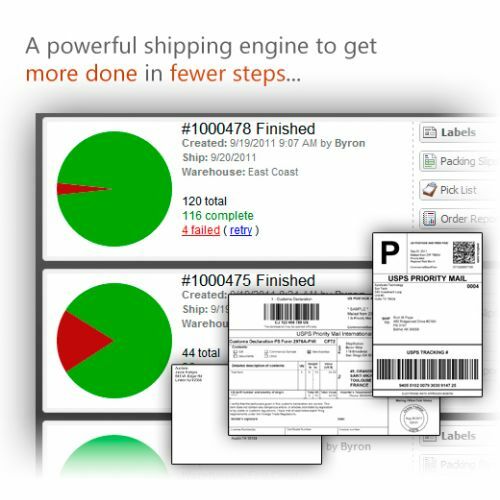 ShipStation downloads your orders in real-time, allows you to create USPS, UPS, and FedEx shipping labels and packing slips in batch, and communicates tracking information to your customers.